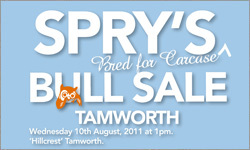 Welcome to Spry’s annual on-property “Bred for Carcase” Bull sale. We believe this year’s bull offering are a testament to our ongoing breeding program. Spry’s Shorthorn bulls express a point of difference with their overall ability to increase fleshing and muscle; producing progeny that are versatile; reaching market specifications at an earlier age due to their ‘built in’ fleshing ability and added yield coupled with muscle ‘shape’. The bulls on offer will feature a good proportion of low-birth weight, heifer Bulls that have been bred with genetic calving-ease. 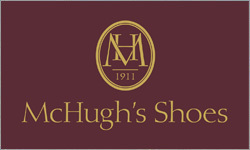 McHugh’s Shoes is an Australian, family-run business and was established as a brand in 1911. Over 100 years of combined experience and fitting expertise come together in our Elizabeth Street store. Fit and comfort join impeccable style at McHugh’s Shoes: both are important to our customers and to us. 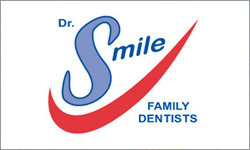 Welcome to Dr Smile Family Dentists. Our team of dental professionals are responsible for providing quality dental services in eight local communities throughout Sydney. We are here to help you gain that perfect smile you have been searching for. Our dedicated Dr Smile Family Dentists team are committed to ensure you are relaxed and comfortable, while we tend to your dental needs and concerns at every appointment. It is our aim to ensure you have a pleasant and comfortable visit to our practice. Ideal for wire and poly wire Freight is charged at a flat rate of $10 unless stated otherwise. Delivery can be expected within 5-10 working days. 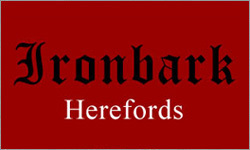 2011 Ironbark Hereford Bull Sale - August 26, 2011 Ironbark Herefords welcomes you to our 38th Annual Bull Sale Friday 26th August at 12.30pm to be held at Mulwarree Saleyards, Barraba Our Annual Bull Sale is held on the last Friday every August. Bulls on display for inspection from 8am. 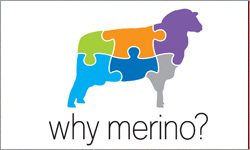 In 2011, the Why Merino? Conference will be held at Dubbo, NSW, on August 23 and 24. 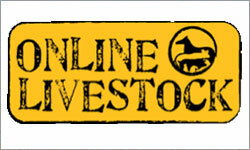 It will be held in conjunction with the Merino National Show and Sale – the Merino industry’s flagship three-day show and sale, with commercial trade and stud sheep exhibitors as well. With these two great events combined, anyone in the Merino industry – or others wondering why they should be – really cannot afford to be anywhere else over this period. What do you get when you cross organic food and drinks with Wilbur Wilde – a ‘wilde’ experience indeed. 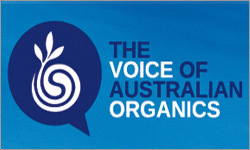 The organic industry is approaching its main annual event: the Organic Expo at Sydney Exhibition and Convention Centre on Fri 5 – Sun 7 August. Each year the industry looks forward to Saturday night when the Biological Farmers of Australia (BFA), the nation’s main organic industry representative body, hosts its networking dinner. With roads throughout the property, Daruka Heights would make an excellent place for horse, motorbike or 4 wheel drive enthusiasts. 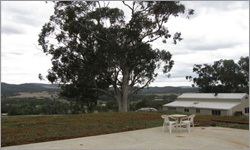 The house is positioned in a place where you would enjoy breathtaking views of the valley and have total privacy at all times. Contact us to receive house plans for viewing. 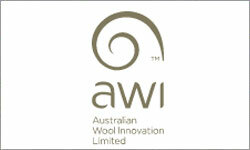 Australian Wool Innovation’s (AWI) first major social media campaign is helping reconnect a new generation of consumers with the natural wonders of wool. Using the global vehicle of the internet, the We Love Wool page on Facebook is a hub for consumers, retailers, designers and manufacturers to grow awareness of the fibre and its benefits.The site has gained over 9,000 followers since it began on the 1st of June. 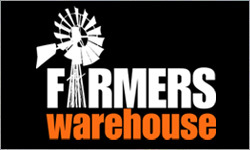 New figures released by the Federal Government show that Australian farmers contributed over $43 billion in gross production value to the Australian economy over the past year, says the National Farmers’ Federation (NFF). 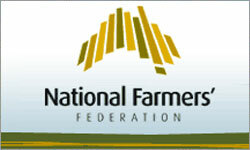 NFF President Jock Laurie says the figures show the enormous contribution Australia’s 136,000 farms make to the economy.